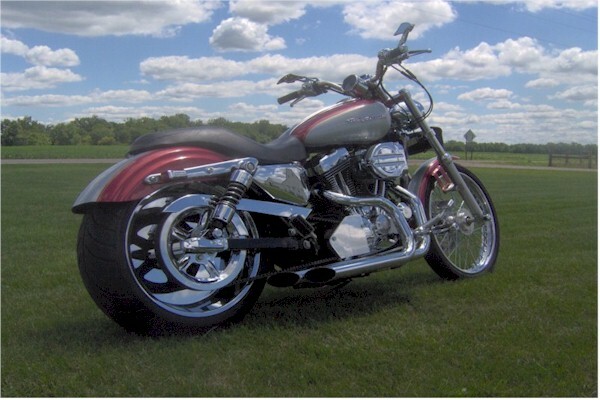 WE SPECIALIZE IN SPORTSTER WIDE TIRE KITS, PARTS and ACCESSORIES. We have been selling these longer that anyone. We started with the 230 tire (if you remember those days), then with the release of the 240 tire this was a home run. 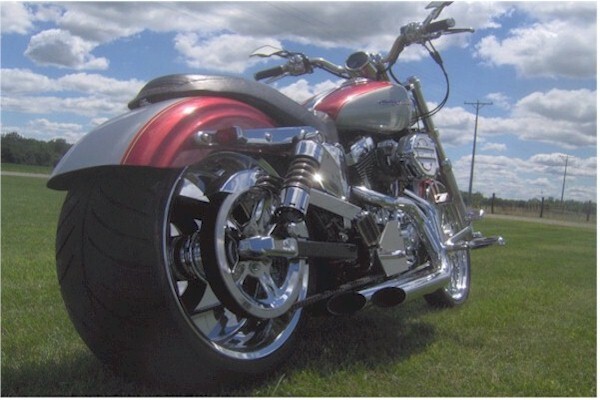 We have been selling these kits since before the 240 tires were ever manufactured. 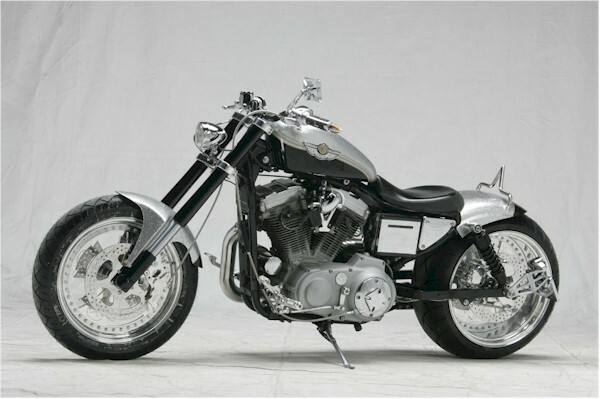 The kits are available for all Harley Sportster Models from 1991 to present. I suggest the plus 2 kits for all models, they look the best. NOTE THAT FABRICATION IS REQUIRED TO INSTALL THESE KITS. Including Cutting / Welding and Tecnhical Skills. We are continually adding information to the new site. Email or call if you have any questions. 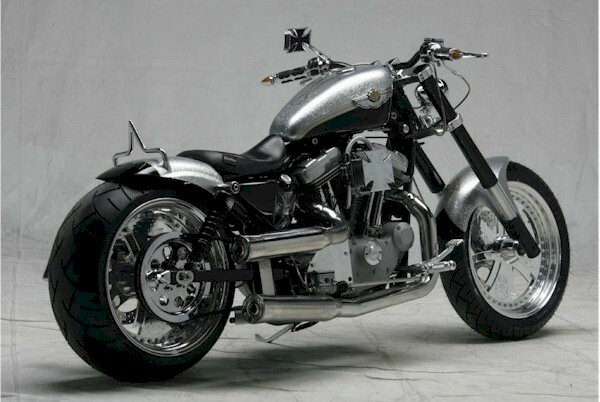 Copyright © 2019 Wide Tire Sportster. All rights reserved.